Tailgating has now-a-days become very popular event in the United States that often takes place before or after social events such as sports event and concerts. 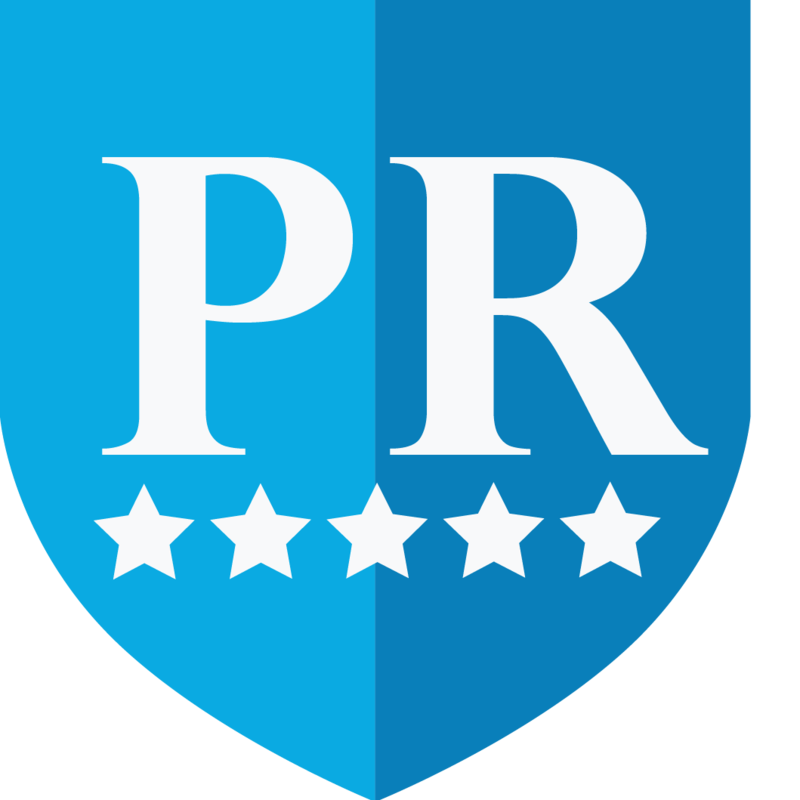 In these tailgating parties, it is more than a common practice to consume alcoholic beverages, grilled food either in the parking lots at arenas and stadiums and arenas or on and around the open tailgate of a vehicle. For this purpose US Bargain Limo-Tailgating party bus service is considered ideal and has become a popular choice among the people of United States. 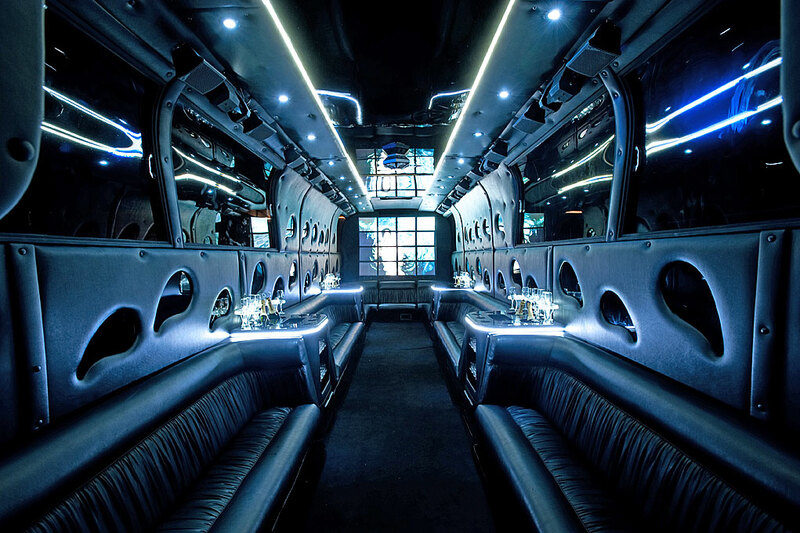 Our fleets or party buses are well equipped with special sound and fiber optic lighting system and have usual amenities that will make your party memorable by adding spice into it. We have wide collection of various fleets to accommodate any size of group with convenience and ease as well as provide you a luxurious ride in lap of comfort and in style. Our fleets will offer you arcade games or even a portable Jacuzzi on board as well as onboard rest room, separate wash rooms for ladies and gents. The interior is well crafted with mirror ceiling, polished and sleek finishing with tinted window glass to give you a great ambiance of privacy from outer world. A well experienced chauffer will drive you with safely by handling the traffic as well as parking woos and give a smooth ride all along your journey. 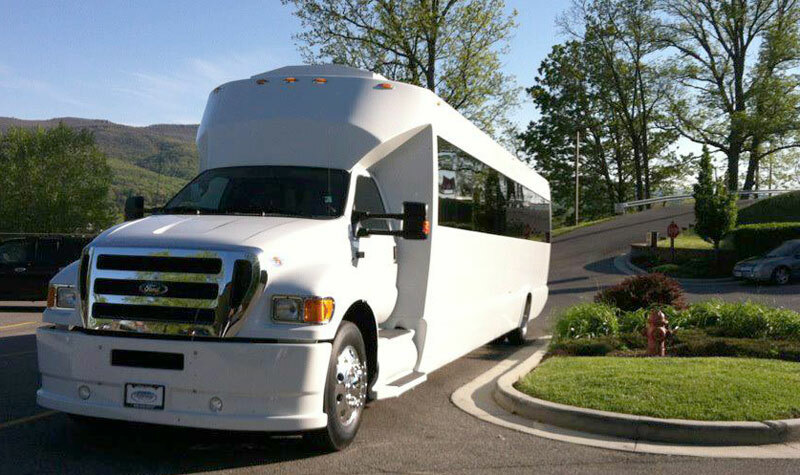 Make your Tailgating Party a truly unforgettable event by renting our tailgating party bus service and booking a reservation of your desired party bus. Call us today as early as possible to avoid any last minute chaos.